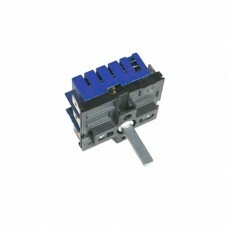 MSA-V01-C hotplate switch suit italian and other european made stoves. includes IAG, Omega, Smeg, Blanco, Euro, Nobel, Ariston, and others. The back of the switch should be stamped MSA-V01 or MSA-v01-C or MSA01.